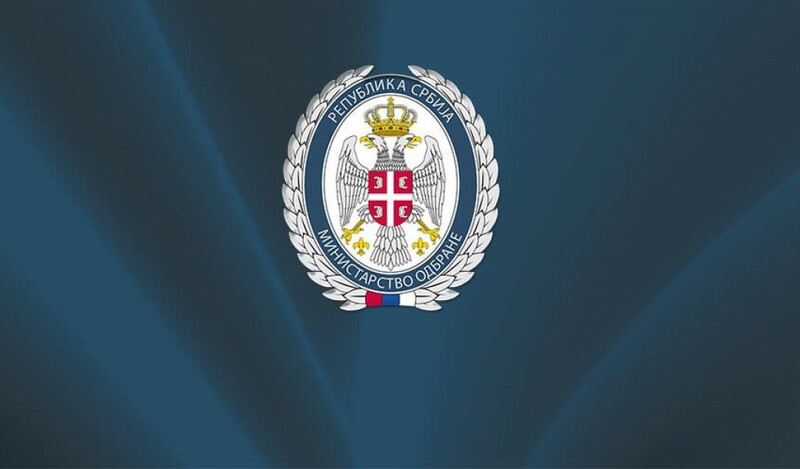 The delegation of the Ministry of Defense led by Assistant Minister for Defence Miroslav Jovanovic, participated in regular bilateral defense consultations in the Republic of France. 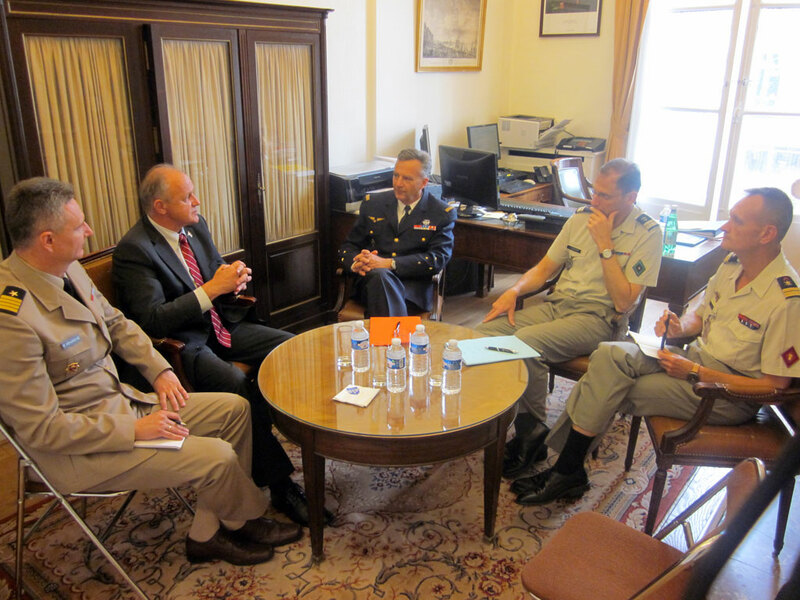 Delegation of the Ministry of Defence of Serbia, led by Secretary of State Alexander Nikolic, met today with the Deputy Assistant Secretary of Defense of the United States, Dr. Evelyn Farkas. State Secretary at the Ministry of Defence Aleksandar Nikolic met with the first Deputy Prime Minister and Foreign Minister of Laos Kip Tongluno Sisulito. State Secretary at the Ministry of Defence Aleksandar Nikolic met with Deputy Defense Minister of Libya in International Affairs and Training Attohami Ahmed Omar Abuzayan.